Amazon is riding high after a blockbuster earnings report, but loyal customers can expect a price hike on their Amazon Prime subscriptions starting next month. In an earnings call on Thursday, Amazon announced it will increase the price of Amazon Prime to $119 beginning on May 11 for new subscribers. The $20 price hike will apply to existing renewals beginning on June 16. It's the first time in four years Amazon has increased the price of Prime, a service that comes with benefits including expedited shipping and access to video and music streaming. The price increase is being made because "both the value of Prime and the cost to offer it have increased significantly," according to a statement from Amazon. 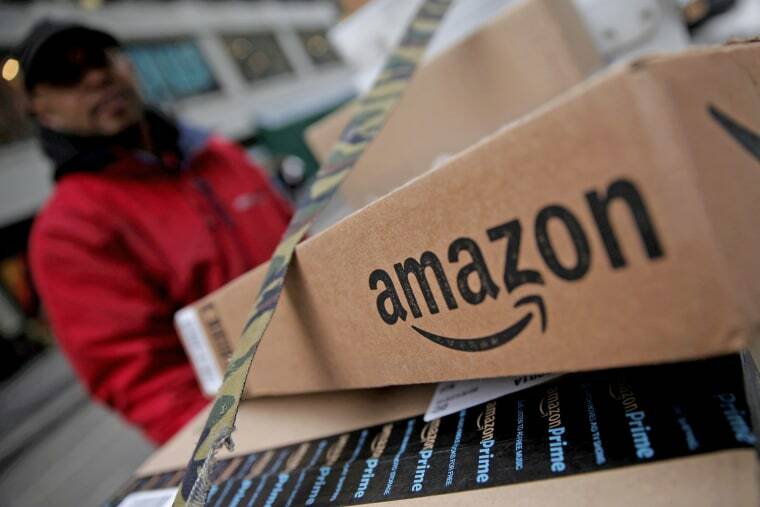 Amazon CEO Jeff Bezos, the reigning richest person in the world, revealed in a letter to shareholders last week that the company has surpassed 100 million Amazon Prime subscribers. Annual Prime members can expect to receive an email with their renewal details sometime next month, according to Amazon. The price hike comes as Amazon reported strong earnings for the first quarter of 2018, with $51.04 billion in revenue. The stellar earnings report was also fueled by sales from Whole Foods and the continued strong performance of Amazon Web Services, the company's cloud computing service that serves as a backbone for the online presence of many large and small businesses. Daniel Ives, head of technology research at GBH Insights, wrote in a memo sent to NBC News that Amazon's financials look poised to grow. "Amazon and its consumer flywheel continue to accelerate in the market, both domestically and globally and is showing no signs of slowing down," Ives wrote. Prime growth is the "key jewel for Amazon going forward," Ives wrote. Putting up more "walls/barriers around [Amazon's] growing Prime customer base is a major ingredient in Amazon’s ability to fend off competition," he added. Shares of Amazon soared more than 7.3 percent during after hours trading, putting its share price at a healthy $1,517.96 as of Thursday evening.